Description: This is the What If card for this series and is number 922/999. 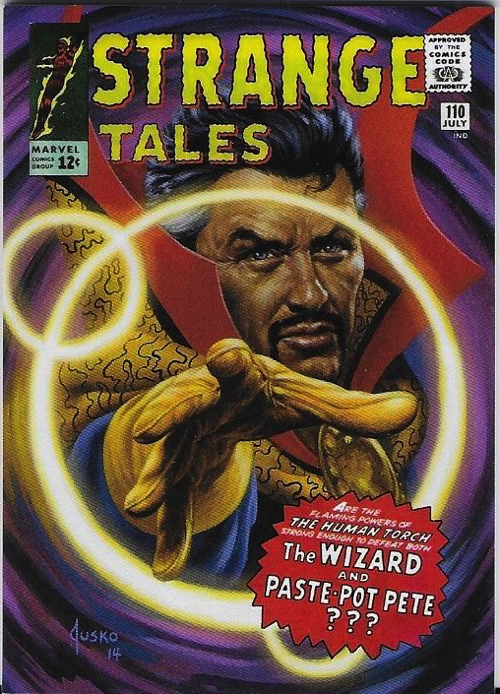 It features a unique Strange Tales comic book cover on the front and Doctor Strange info on back. This is a thick trading card.